W and I just took a walk. In my raingear I look like a rainbow penguin. 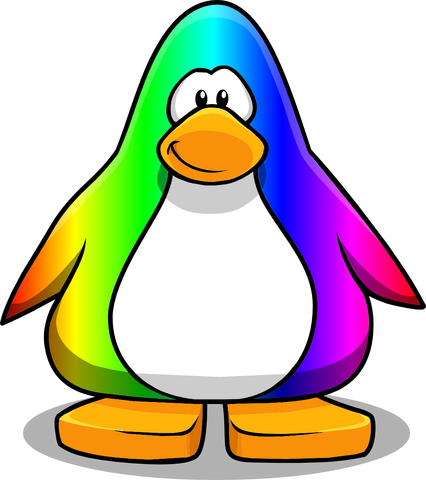 Fanart Rainbow Penguin shared under Creative Commons Attribution-ShareAlike 3.0 License.